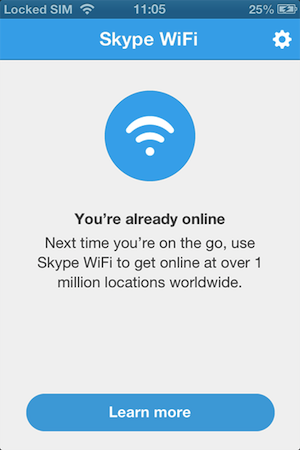 First, make sure you have a Skype account. 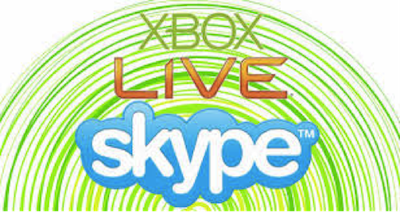 Then, link the Microsoft account you use to sign in to your game console with your Skype account. You can unlink both accounts later on by signing on again. 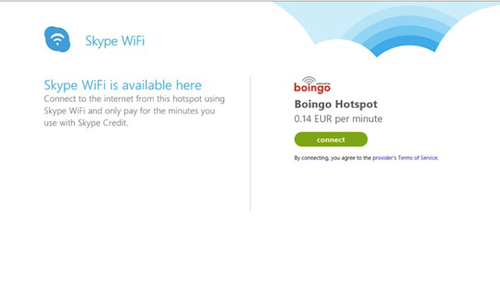 First, start Skype on your Xbox. Second, press the Menu button on the controller and then, select Add contact. 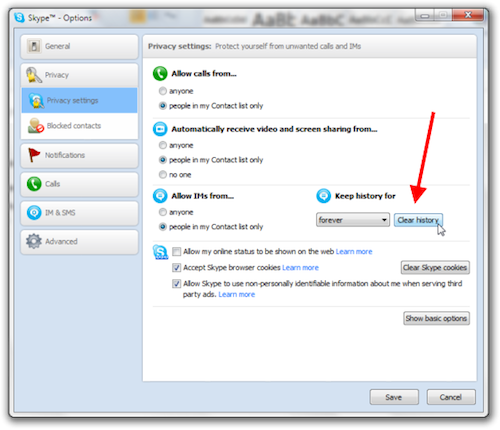 Choose Skype contact from the menu if you already know your friend’s name or account. 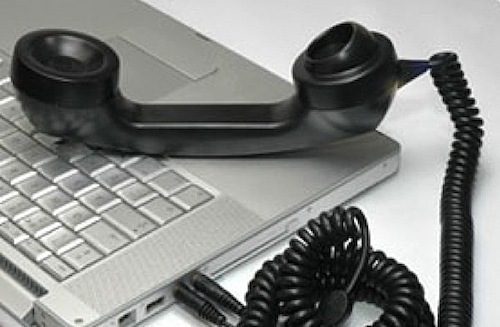 To add a phone number to your contact list, you can use the same method. 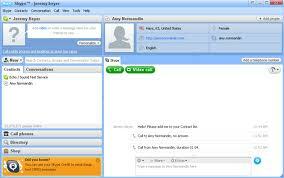 Choose Phone number from the Add contact menu and then, provide the details. You’ll be able to use credits for the group video calling promo they are offering now. Select a contact or group from your Skype Home screen or from your Recent, Favorite, or People list. Once you see the chat screen, you can broadcast your message through Skype. You will need to use Smartglass on a mobile device as your keyboard if you will be writing longer messages. Just like sending a message through Skype, calling friends and family on your Xbox One is fairly easy. First, select the contact you want to call from your Favorite, Recent, or People list. On the left side of the chat screen, you will find the option to start either a video or voice call. Alternatively, you can call someone using Xbox’s voice command “Xbox, call [name of the person to call]”. Start making the most of the best of your Skype and Xbox One today! 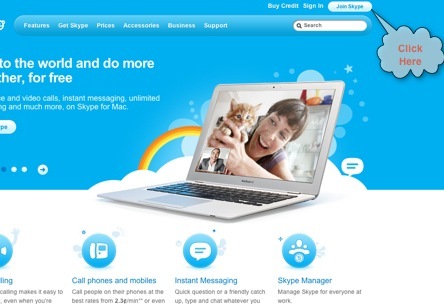 To learn other useful tips on how to take advantage of Skype’s amazing benefits, check out http://www.supertintin.com today! This entry was posted in Skype How To's and tagged Skype for Xbox One. Bookmark the permalink.